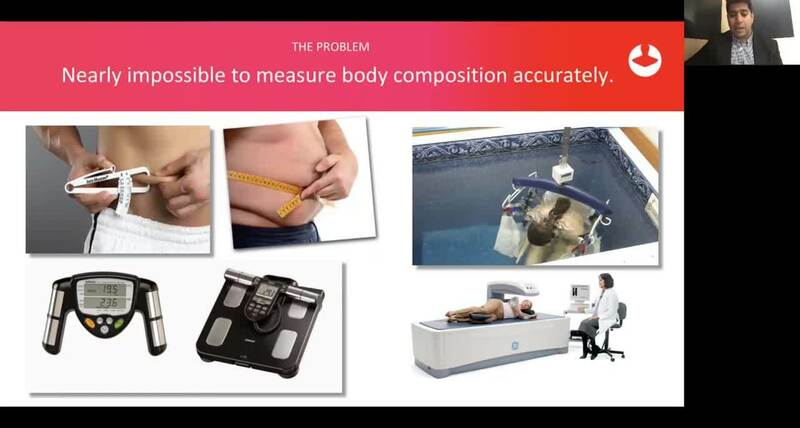 The following 45-minute video serves as a great educational course on the science of how Styku's 3D body scanner predicts fat mass, bone mass, lean mass, and more. We cover basics in body composition, debunk myths in measuring body fat, and review how our Styku compares to other methods in healthcare. Note: If you are watching this video in order to activate Styku Phoenix in our software, please answer the questions at the end to reveal the activation code to proceed with Styku Phoenix.